Admin can set the global commission from the purpletree multivendor settings the purpletree multivendor commissions have some more ways to set the commissions like category commissions. Permissions set by admin for seller to manage order status? 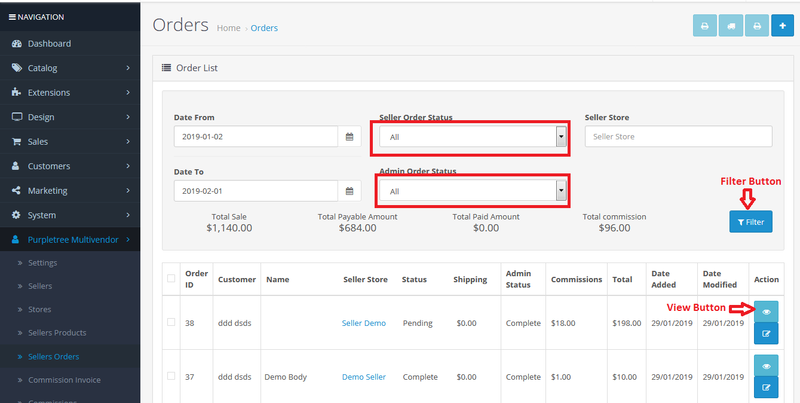 Admin can give the permission to the seller to manage their order status from the Purpletree multivendor > Settings > Allow seller to manage orders. When a customer is order a product of a seller if the commission is set by admin then the commission will apply when the order status is complete. With the help of this functionality seller can able to manage the order status of their own products and also notify them about the current status of order. Whenever a customer is order the product of a seller if the commission is set by admin then the commission will apply when the order status is complete. To complete the order status of seller products by admin goto Purpletree Multivendor > Seller Orders > select “All” from “Seller Order status” and ”admin order status” click to “Filter button” then click to “View” button. Click to status block then scroll down below select status to complete because if Complete is select in “Admin Status for which Commission will calculate” dropdown from purpletree multivendor settings then need to complete the order status in seller order status also save “Add History” that means that the seller order status is completed. 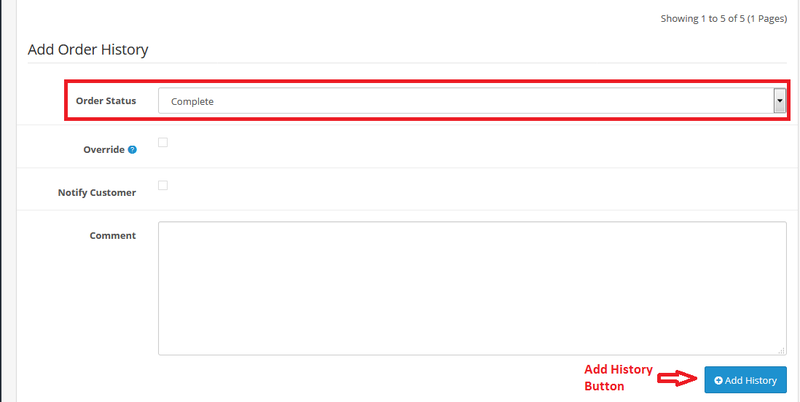 Now there is need to complete the admin order status of admin to generate commission on the seller order status. Go to Sales > Orders > click to view button. Now commission will be visible in the “Seller Order” Commission column as highlighted below.